Market summary of Westmoreland Coal Company as of October 19th, 2018 at 4 p.m.
Westmoreland's announcement on October 9 has locals on edge. "Our people are just worried to death about their jobs, their pensions, their health care," said Mike Dalpiaz, United Mine Workers of America international vice president of District 22, the district that encompasses Kemmerer. The Kemmerer mine employs around 280 people and provides benefits to many more, including retirees and widows. It's not clear yet what the bankruptcy means or if people will lose their jobs. Those concerns go beyond Wyoming, as Westmoreland has nearly 3000 employees in seven states plus Canada. Dalpiaz said there are still a lot of unknowns. "It is most certainly chaotic. We're not too sure that they're sure what they're doing," he said. 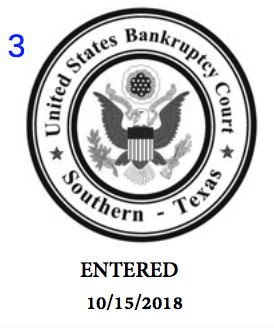 The bankruptcy itself was expected. Westmoreland hired restructuring advisors last spring and has been seeing difficulties for much longer. It purchased large mines that didn't pan out. Westmoreland's debt shot up to over a billion dollars. Its share price tanked. Energy analysts say its business strategy was also problematic. 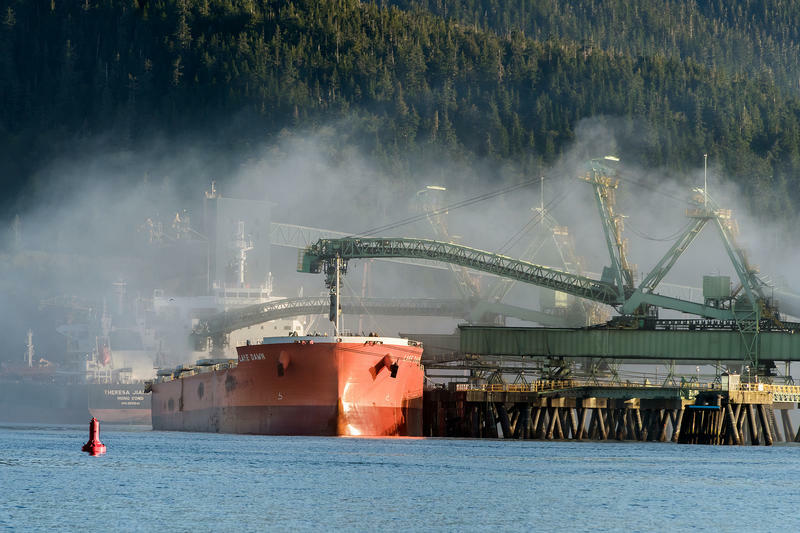 Essentially, Westmoreland sells one mine's coal to one primary customer, versus the more widespread method of shipping coal where the demand is. "The idea is to remove some of the market volatility and have a secure customer," said Andy Blumenfeld, an analyst with Doyle Trading Consultants. "What has turned out to be a good and sound strategy has turned into somewhat of a problem for them." Blumenfeld spoke to Wyoming Public Radio last May about Westmoreland's struggles. 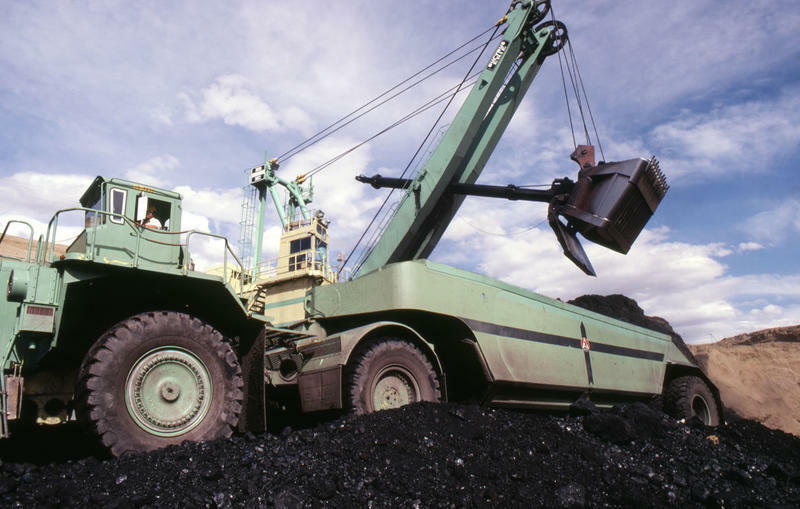 Several of the company's primary customers announced they are moving away from coal. That affects Wyoming's Kemmerer mine, which serves a coal-fired power plant: one of its generating units is expected to go offline this coming January. Another major customer of Westmoreland is closing down half its coal-fired generating units by 2022, and another will to move away from coal completely by 2027. Blumenfeld said Westmoreland's dependence on this mine-mouth system was a fatal flaw. "It's kind of a sad situation. This is a mainline coal company. Westmoreland is a name that's been around for a long time," Blumenfeld said. The fall of coal-fired power plants like the ones that rely on Westmoreland's coal is part of a larger trend. Utilities are closing them in unprecedented numbers and moving towards more competitive natural gas and renewable energy. In 2009, there were 530 active coal plants . This past March, there were 262. That means over half of all plants retired in just nine years. It comes despite the Trump Administration's efforts to bolster coal with the Clean Power Plan repeal, leaving the Paris Accord, not to mention an attempt to immediately save struggling coal plants from closing. Dalpiaz said he was hopeful for coal. "What we all heard during I guess maybe you call it your campaign, coal was going to get a heck of a shot in the arm. Well, it hasn't," he said. Dalpiaz blames the company, too, saying it made bad investments, and that mines like Kemmerer could easily be profitable. "Westmoreland just doesn't do a very good job at it. Meaning from their corporate offices all the way you know to, to the coal mine," Dalpiaz said. 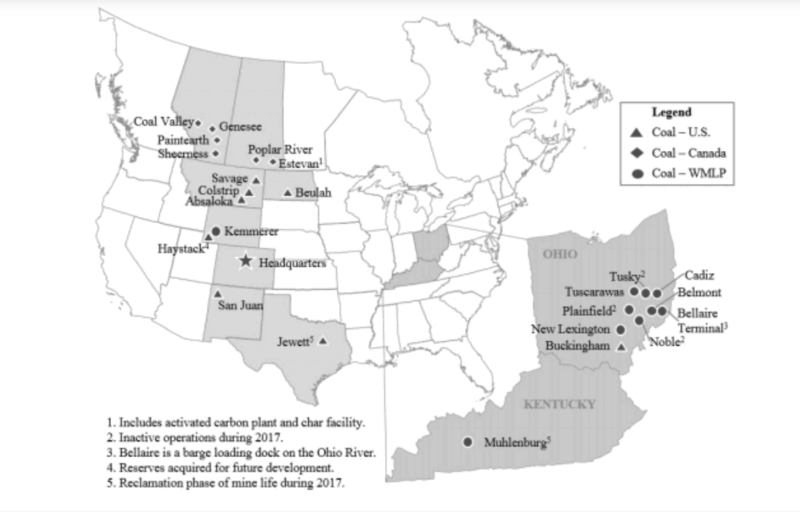 Map of Westmoreland Coal Company operations. And so, Westmoreland went bankrupt with over a billion dollars of debt. Now, a group of lenders is in charge. They forgave the debt owed to them in exchange for Westmoreland's assets. The group will try to leverage that to make back as much money as they can. Peter Morgan, Sierra Club senior attorney, said making the money back will likely happen by selling off assets -- bankruptcy filings back that up. "I think the lenders have made the calculation that the only way they're going to get any of their money is if they get their hands on whatever parts of the company have some value and get rid of the parts of the company that have the highest liabilities," Morgan said. The group is expected to hold onto only two mines: one in New Mexico, the other in Montana. Smaller operations including Kemmerer will likely be auctioned off and ideally kept running by another operator, according to a Westmoreland spokeswoman, meaning jobs will be retained. The company said in its news release, "Westmoreland anticipates no staff reductions as a result of the restructuring announcement." But Morgan doesn't believe it. "I do not expect many of those mines to continue operating post-bankruptcy. And so that's going to mean certainly some layoffs," he said. Beyond jobs, if the Kemmerer mine is closed or sold without certain assurances some environmental advocacy groups are worried what that means for reclamation costs and taxes. In August, Lincoln County said bankruptcy could lead to $11 million in unpaid taxes, meaning Wyoming could be in for its own fight. Calling it a matter of national security, the Trump administration wants to export coal to Asia through military bases along the West Coast. Companies are currently blocked from using ports in California and Washington State. A new report from a United Nations' committee predicts climate change will wreak major havoc if action isn't taken by 2030. To ward off the catastrophic wildfires, severe weather and the displacement of millions of people, the report calls for an immediate reduction in the amount of greenhouse gases in the atmosphere.